In this minisode, Cody and Chris tell some strange and subtle stories that have to do with politics and politicians. Chris starts us off with a morality tale about why you should be wary of random Facebook invites. 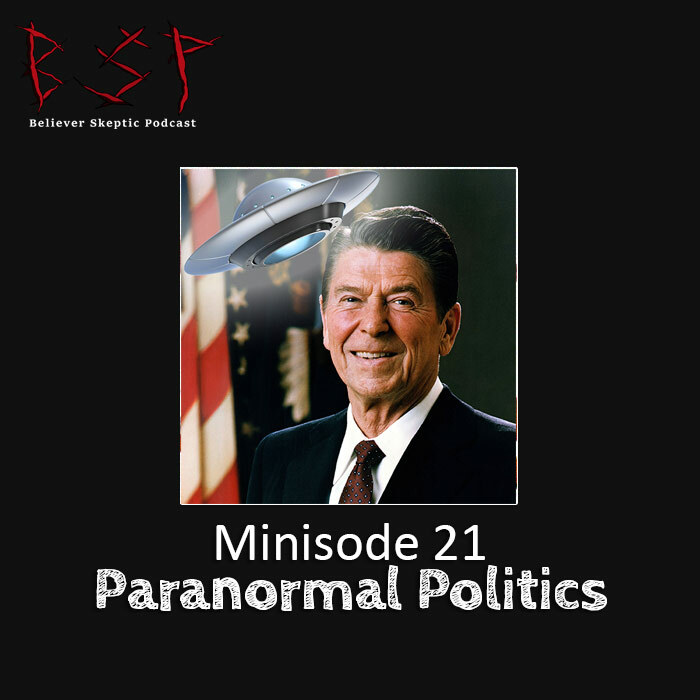 Then, Cody discusses some bizarre otherworldly rituals of former actor-turned-president, Ronald Reagan. Can you guess the topic for the upcoming episode?